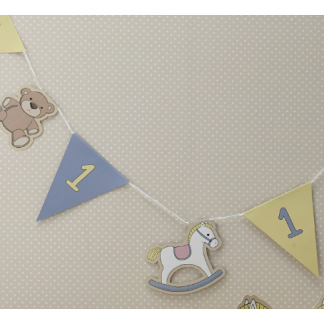 View cart “Pixel Party Happy Birthday Banner” has been added to your cart. LOOKING FOR BACHELORETTE PARTY DECORATIONS? 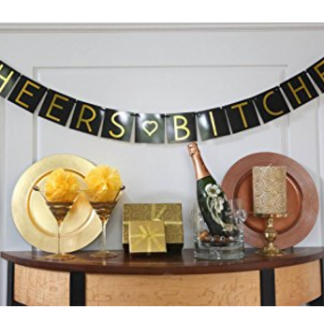 Our “Cheers B*tches” banner acts as a great photo prop and will make a super cute addition to your bachelorette party décor. QUALITY – Letters and accents are made from secured cardstock and laced together with beautiful ribbon. Pretty, playful, and hand-strung…These bachelorette party favors are sturdy but not heavy and meant to be reused. The beautiful gold foil letters will definitely catch the attention of your girls when y’all are poppin’ bottles and gettin’ sassy. SIZE – Each square measures 4 in. x 4 in. 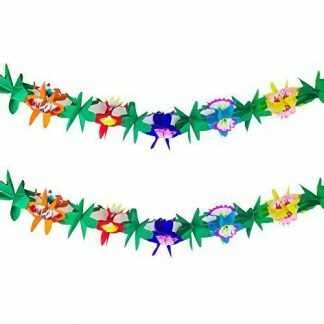 The banner measures approximately 6 ft. with plenty of extra ribbon at sides for hanging. Each square is movable so spacing can be adjusted to your liking. GUARANTEE – Our banners come with a 100% Satisfaction Guarantee. Get your money back if you are not happy with your purchase. Looking for the perfect bachelorette party decorations? 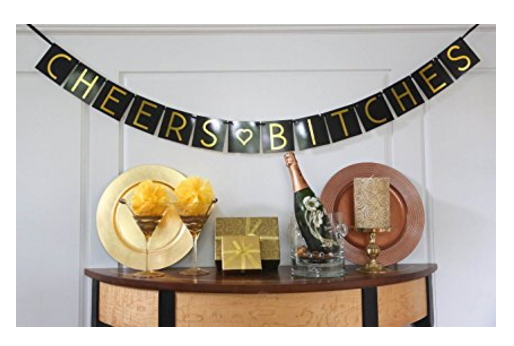 Our “Cheers B*tches” banner acts as a great photo prop and will make a super cute addition to your bachelorette party décor. 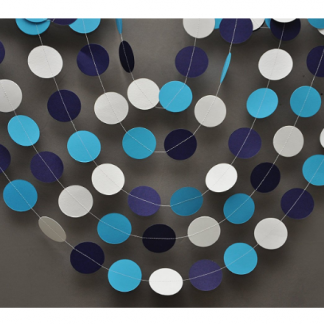 Letters and accents are made from secured cardstock and laced together with beautiful ribbon. Pretty, playful, and hand-strung…These bachelorette party favors are sturdy but not heavy and meant to be reused. The beautiful gold foil letters will definitely catch the attention of your girls when y’all are poppin’ bottles and gettin’ sassy. Each square measures 4 in. x 4 in. 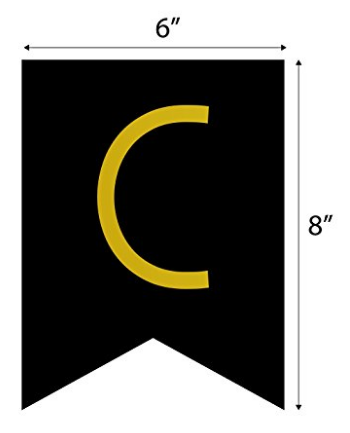 The banner measures approximately 6 ft. with plenty of extra ribbon at sides for hanging. Each square is movable so spacing can be adjusted to your liking.